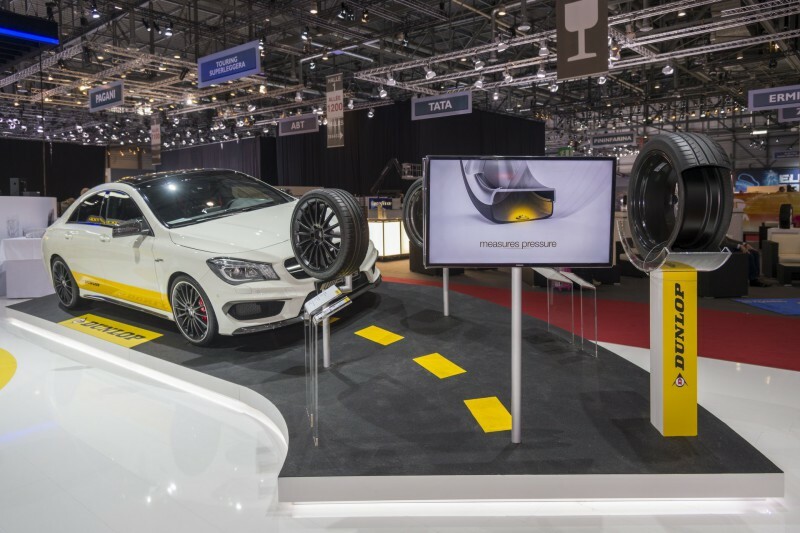 Dunlop, one of the world’s leading manufacturers of high and ultra high performance tires, announces today that its Sport Maxx RT tire, built on racing technology, has been chosen by Mercedes-AMG as the fitment to its new CLA 45 AMG model. The new CLA 45 AMG will be fitted as original equipment on Dunlop’s Sport Maxx RT in a size 235/35ZR19 91Y XL MO, which was specially designed for the sporty coupé. With a peak output of 265 kW (360 hp) and maximum torque of 450 Newton meters, its turbocharged engine is the most powerful four-cylinder unit in series production worldwide. The Sport MAXX RT therefore delivers to the needs of the most passionate driving aficionados, who savor the feeling of being in control of significant horsepower. The Sport Maxx RT is characterized by its high level of grip on dry and wet roads combined with excellent handling capabilities and great braking performance. The tire is built on Dunlop’s 125 years of racing technologies, born and bred on iconic circuits like Le Mans, Nurburgring and Silverstone. All Dunlop tires on the road are developed with racing technology as a base, whether it be in the compound or the hundreds of thousands of hours of track experience brought in by its engineers. e A45 AMG, the SLS AMG GT and now its CLA 45 AMG model. “The fitment on the new CLA 45 AMG is another example of our ability to deliver new levels of excellence to high performance driving”, Guillaume Carli, Marketing Manager at Dunlop EMEA. 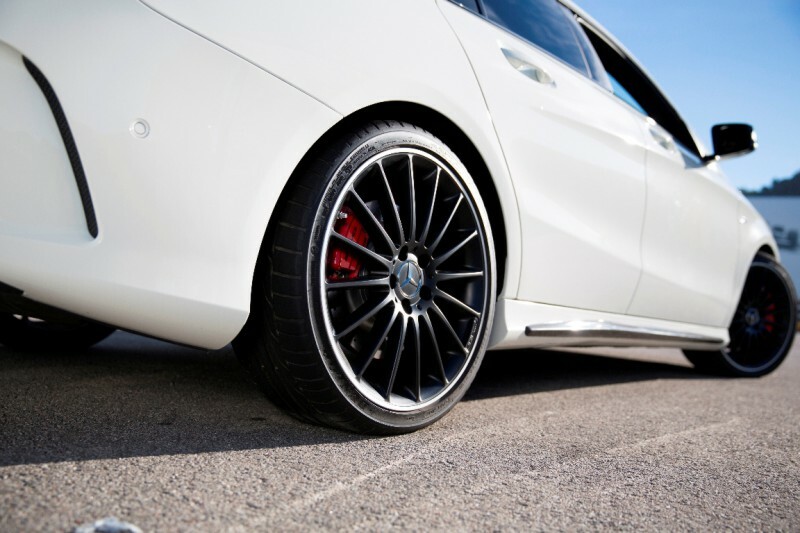 “Our Sport MAXX RT tires deliver excellent performance, enabling the massive power generated by the CLA 45 AMG to be transferred to the road in an optimal manner”. Dunlop is one of the world’s leading manufacturers of high and ultra high performance tires with an impressive track record of motor sport successes. Dunlop’s extensive racing experience has led to innovative technologies for tires designed for everyday motoring. Always looking to maximize driving pleasure, Dunlop offers all types of motorists the performance and durability of the latest tire technologies, including tires with RunOnFlat technology, which is fitted to award winning vehicles such as the Mini, BMW 1 Series, 3 Series, 5/6 Series, X5/X6 and others. Many of the world’s leading vehicle manufacturers, including Alfa Romeo, AMG, Audi, Bentley, BMW, Jaguar, Lexus, Mercedes-Benz, VW and Porsche, fit Dunlop as standard.